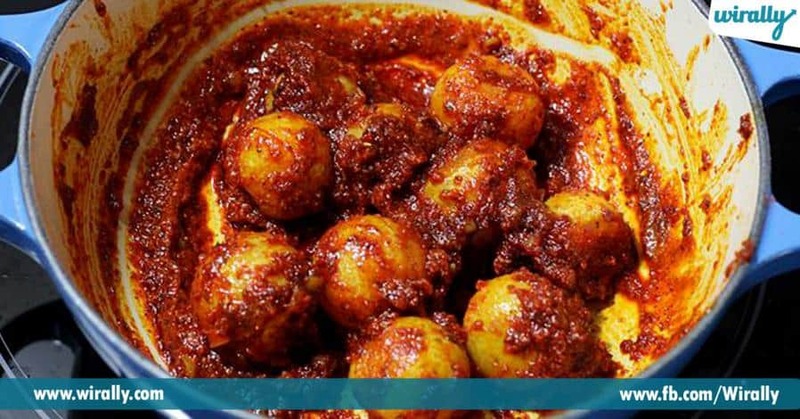 Usirikaya anaganey manaki mundhu guruthu ocheydi usirikaya pachadi, apart from this we can use it and include usirikaya or amla in our daily diet through various dishes and recipes. 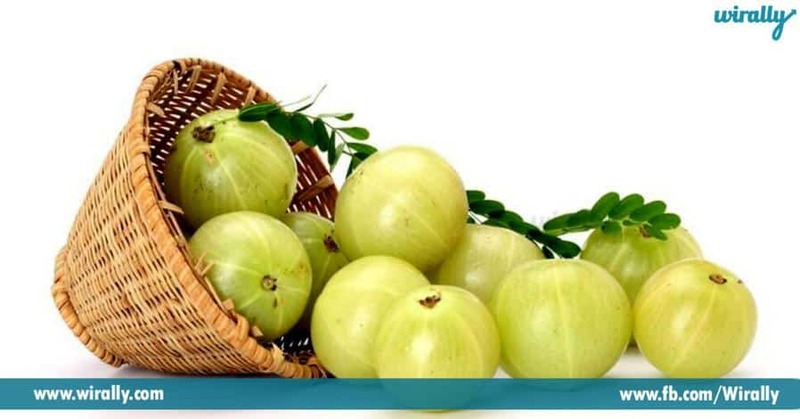 Amla is considered as the power house of nutrients which is rich in polyphenols, vitamin C, vitamin A, calcium, magnesium and iron. Daily dose of usirikaya or amla in our diet helps in balancing stomach acid levels, increasing immunity, slowing down the ageing process, supporting the heart, reducing hairfall and dandruff. 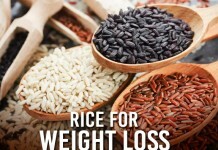 So daily usirikaya yela tinnali, diet lo yela include cheskovali ani anukuntunara ?? aythey check these 5 ways how you can include it. 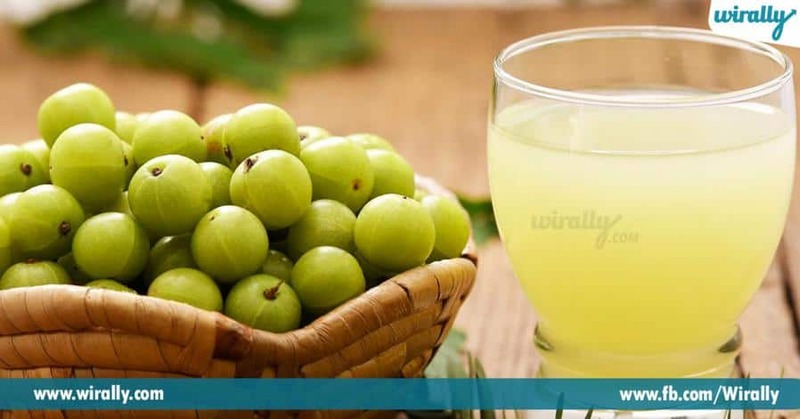 1.Amla Juice : Amla juice is one of the most easiest way to include in your diet. Roju moring usirikaya / amala juice hot water lo dilute cheskoni honey tho patu thaguthey chana manchidi. 2.Tea : Regular tea ni amla tea tho replace cheyandi, as this tea is very simple to make. 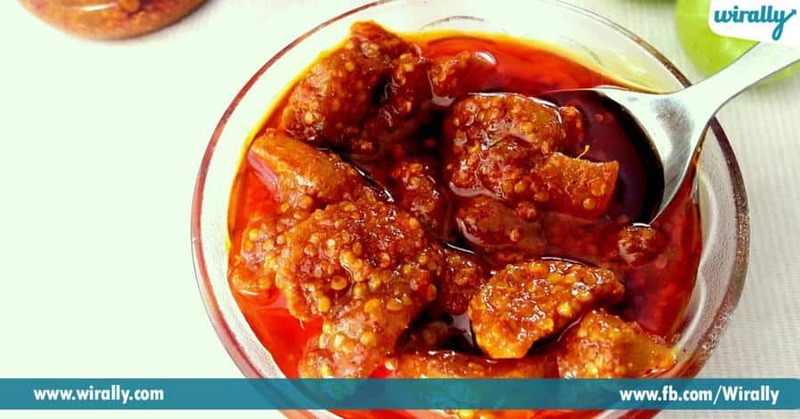 Just simmer some water along with dry amla powder or grated fresh amala along with few mint leaves and serve hot. 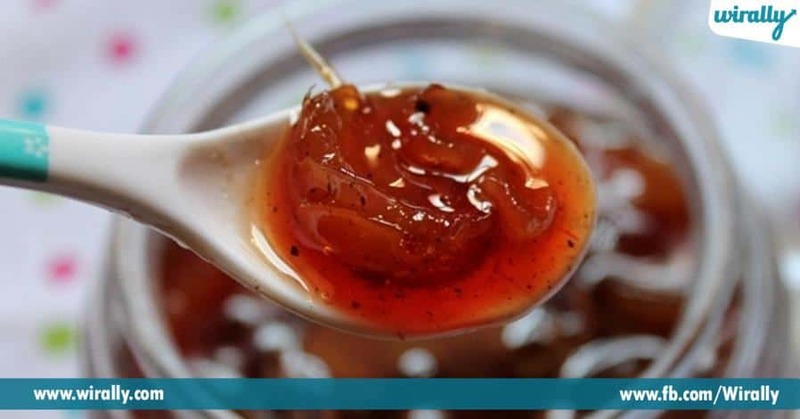 3.Amla jam : Regular fruit jam inka peanut butter tinni bore kotindha ? 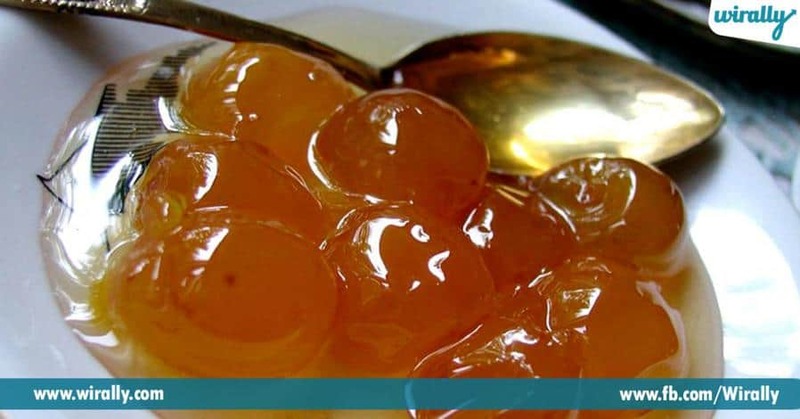 Aythey try this super yummy amla jam for breakfast. 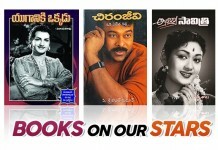 4.Murabba: Year motham usirikaya ni tinali antey murabba is the best option. 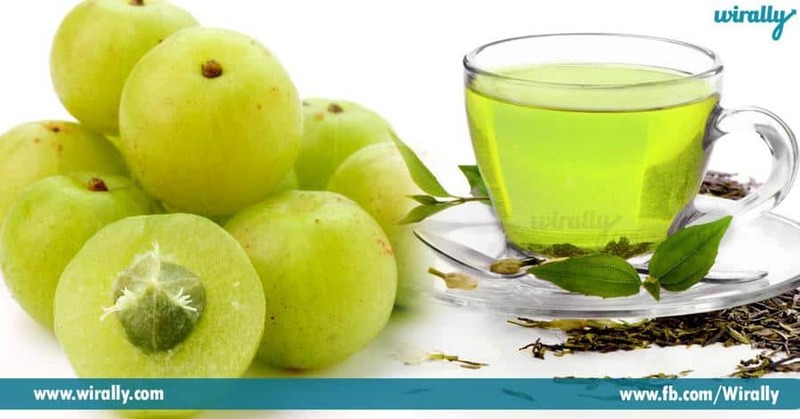 As amla has many medicinal properties it is used in Ayurvedic medicines 5.Curries and chutneys : roju tinney kuralu lo koncham dry amla powder or small amla peices vesthey chana manchidi.